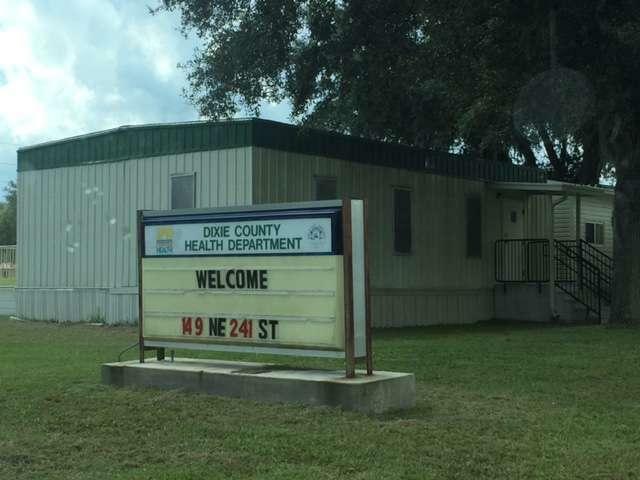 The rate of women giving birth without ever seeing a doctor more than doubled in Dixie County to the worst rate in Florida after the health departments got out of prenatal care. 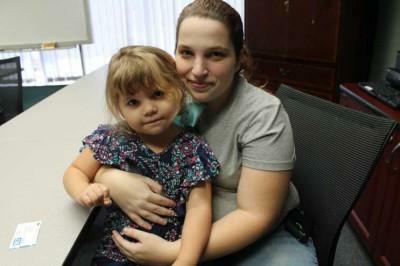 Audra Rutherford is seven months pregnant, and has good insurance through the family business. But good insurance only goes so far in rural Florida. Clarissa Carroll of Cross City drives 35 minutes to the neighboring county to see her doctor at a federal clinic. Barbara Locke, left, runs the health department in Dixie, Gilchrist and Levy counties. Julie Moderie, right, runs the Healthy Start Coalition for North Central Florida. There is a seven-county stretch in North Central Florida -- an area larger than Puerto Rico -- where every county health department has gotten out of prenatal care. Since then, the rate of women getting in to see a doctor in the first trimester has dropped in all seven counties. In Dixie County, state data show, the rate of women giving birth without ever seeing a doctor has more than doubled. It’s the worst rate in Florida. 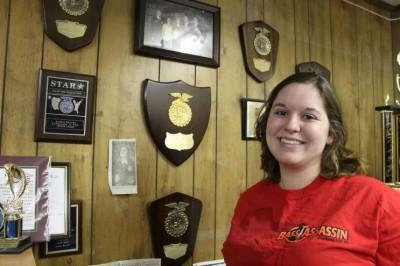 Clarissa Carroll lives in Cross City, capital of Dixie County. She’s pregnant with her fourth baby, due in March. She doesn’t have private insurance, so she drives 35 minutes to neighboring Levy County to see her doctor at a federally funded non-profit clinic in Chiefland. State data show that four out of five women in Dixie leave the county for care. Carroll's baby is fine now, but initially she went to the clinic every week because the staff couldn’t hear a heartbeat. She says spending that much on gas destroyed her family budget. Her boyfriend is a firefighter in the neighboring county. “We try to save as much money for gas as possible," Carroll said. “He can stay at the fire department for free at night, and then I’m just having to worry about gas to get my oldest to school if she doesn’t get the bus on time and prenatal care." Health News Florida is highlighting details of its Pregnant and Poor investigation all week. See the series here. Barbara Locke, who runs the health department for Dixie, Gilchrist and Levy counties, said she hears that a lot: women missing doctors' appointments to save gas. “They would literally have to decide, 'Am I going to use gas to go my appointment today, or am I going to use gas to go to work?” Locke said. “Or 'Am I going to use that money to put food on the table tonight? 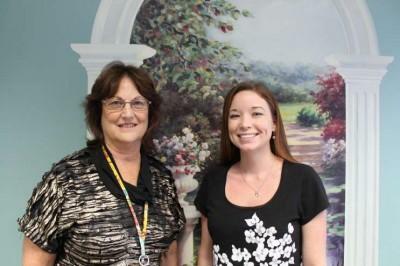 '” added Julie Moderie, director of Healthy Start of North Central Florida. Locke said she’s worried that too many women will forgo visits to the doctor during the important first trimester. "I think we’re going to see some real impacts related to the fact that many health departments have gotten out of prenatal care,” she said. Locke said the health departments had to drop prenatal care when the state Medicaid program decided to move nearly all Medicaid patients into private HMOs and other managed-care networks. The state stopped covering the costs for health departments, she said, cutting the payment from $130 to $40. Some federally funded non-profit clinics picked up the slack, but they are few and far between. Not every county has one. Under the new statewide Medicaid managed care program, private plans that contract with the state are supposed to provide members access to a doctor and transportation. It is unclear how well that is working. Even women who have employer-sponsored insurance find themselves putting in the miles to see a doctor. One is 20-year-old Audra Rutherford of the tiny Lafayette County town of Mayo, midway between Gainesville and Tallahassee. Seven months pregnant, she gets insurance through the family business, Bass Assassin. It makes plastic fishing lures, some with colorful names. She drives an hour and a half to see her obstetrician in Gainesville. It’s a big downside to small-town life in Florida’s Big Bend region. “I actually know a couple who had to stop on the side of the road while trying to get to Gainesville when they were in labor because it was too far, and that baby was coming,” Rutherford said. And so the couple delivered on the side of the road. 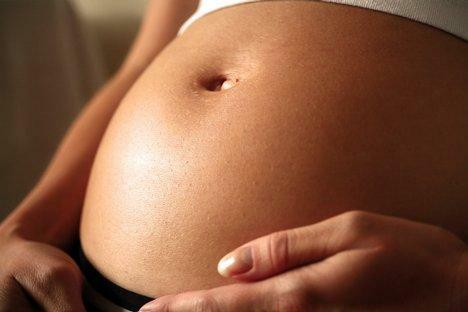 Health News Florida investigated what changes at the Department of Health and what they mean to pregnant and poor women across Florida. Florida is one of only three states where county public health departments employ obstetricians for pregnant women. It’s a legacy of the 1990s, when Florida’s infant mortality rate was one of the worst in the nation. But this safety net is eroding.